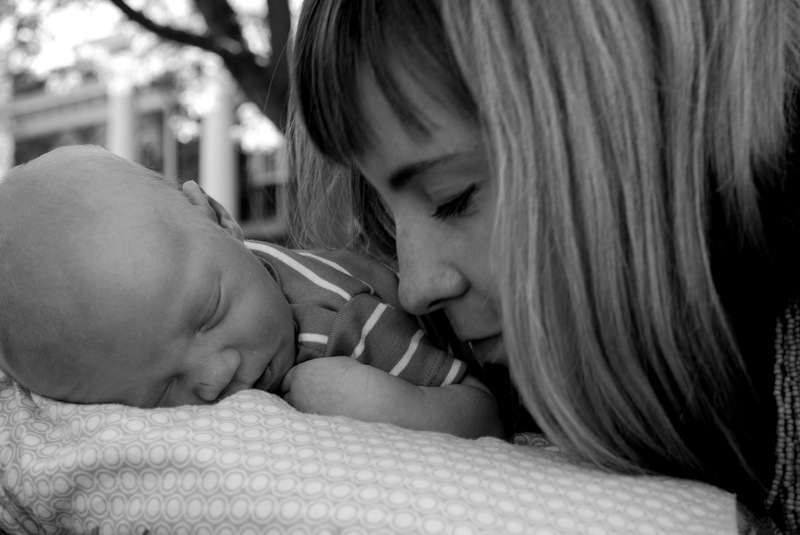 In case you missed it, Baby Tate: A Birth Story. Has anyone ever told you, "Your Baby Doesnt Look Like You"? Some of my Postpartum Feelings have really taken me off guard. Why I think women should find and share the Positive in Their Birth Story. Have you ever felt like a Momma Bear? Thanks for sharing the links. Good reads!